Diving deeper in Gogo’s Connected Aircraft Services portfolio, previously we discussed how turbulence can cost airlines over $150-500 million/year from injury, operational inefficiency, and unscheduled maintenance. Leveraging automated turbulence reporting, the power to help airlines save money is in the data. 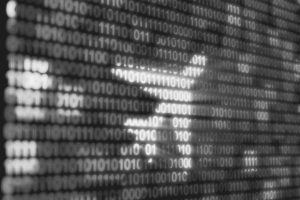 The ability to leverage aircraft data will undoubtedly play a big role in the future of aviation. Hailed as the new currency, stories on the importance of data dominate aviation news headlines almost daily. Yet, data is not a new phenomenon in the aviation industry — data labels such as latitude, longitude, gross weight, etc., have been generated for decades, as well as equipment to access this data. 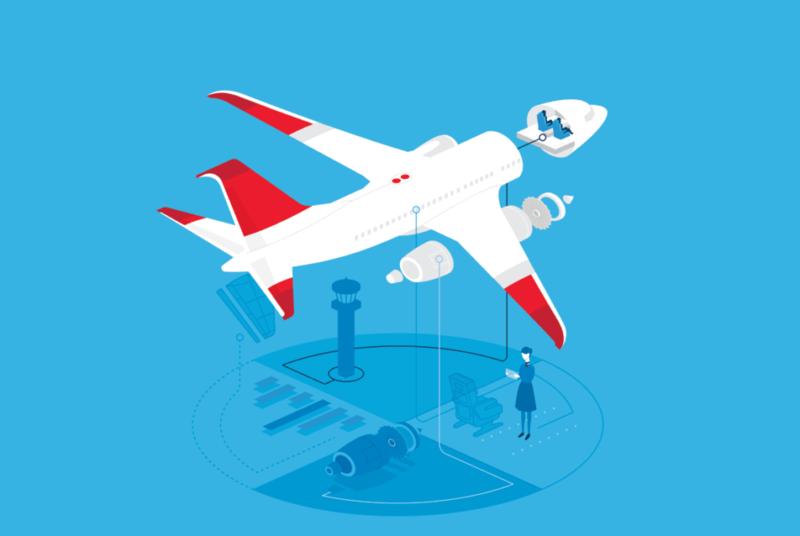 However, innovation in onboard technologies and robust inflight connectivity can help expose new sets of data — and make it available in real time — revealing new operational opportunities. At Gogo, we’ve utilized aircraft data in real time as a part of our passenger connectivity system since 2008. Leveraging our onboard server (ACPU2), we can safely and securely access key aircraft data from the avionic data buses (ARINC 429 and 717) in real time in the air or on the ground. We bond aircraft data and connectivity into a single wireless connection. This software approach to accessing aircraft data means no additional hardware needs to be installed. Further, real-time access to the aircraft data adds tremendous value for airlines from flight ops to inflight services departments driving both process and cost efficiency. Gogo’s solution is the only option capable of sending data in real time with one complete solution. To test our real-time ARINC 429 and 717 access capability, Gogo engineers conducted flight validation testing and successfully proved end-to-end ability to expose aircraft data wirelessly in real time to crew devices on the aircraft over a secure network. This functionality is a milestone for the aviation industry enabling both ARINC 429 and 717 data to be shared with flight crews and to ground operations seamlessly. Learn more about how airlines can leverage aircraft data in the Gogo Learning Center. Launched this year, it is THE place to find in-depth content that dives deeper into the Gogo portfolio and shares our point-of-view on the IFEC industry.